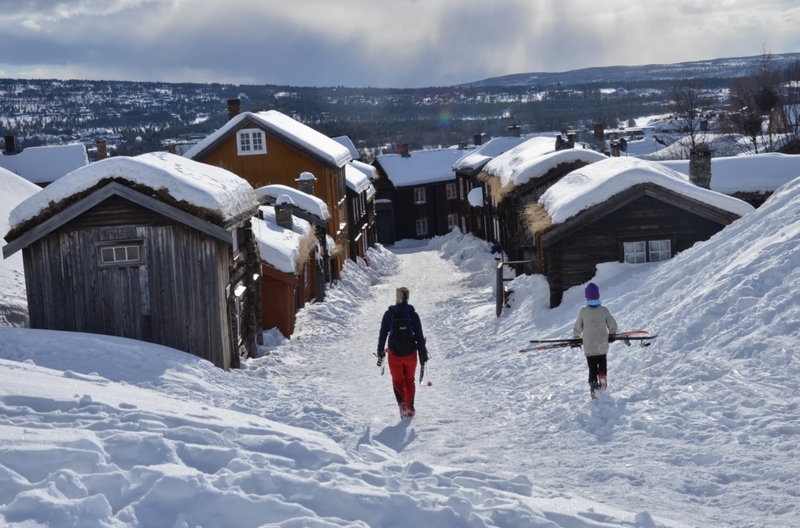 Many people find the area of Åre, Sweden, and Trondheim, Norway, something special. As our guest you will soon discover the friendly atmosphere, world class services, safe environment, clean air and easy access to wilderness. At MIDLAND SCANDINAVIA we know our destinations and we take your business seriously. We will proudly show you the hidden gems that will make the incentive, conference or team building trip something out of the ordinary. New exiting destination for your next conference or event!